Do you remember the II Punic War? Does it sound familiar to you the name of Hanibal? 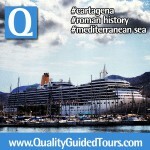 Would you like to know more about the relation between him and Cartagena? – 3h Private tour guide in Cartagena: If you are visiting Cartagena and you are arriving by ship, booking a private tour guide in Cartagena for 3h or 4h will be the best choice for your party. We will recommend you the best places such us the Punic Walls and a nice walking tour if you book 3h, or if you prefer in 4h we can visit the minery area of Portman and some fisherman villages. 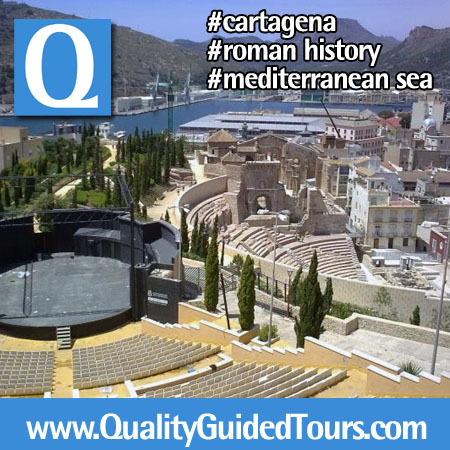 – 4h Private Tour to Murcia with private tour guide in Cartagena: Althought Cartagena is a wonderful city, you don´t have to miss the capital of this Region: Murcia. 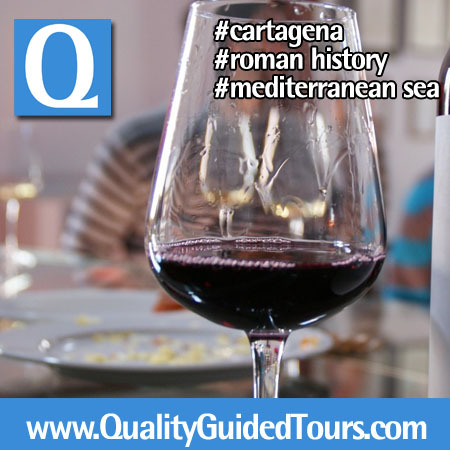 In this 4h private guided tour with private transport to Murcia, you will feel the enviroment of a real Mediterranean city. We will visit the Cathedral and the Royal Casino where to explore the society of the XXth Century. – Segway tour in Cartagena with private tour guide: Why not to discover Cartagena in a funny way but accompanied all the time by expert and licensed tour guides? 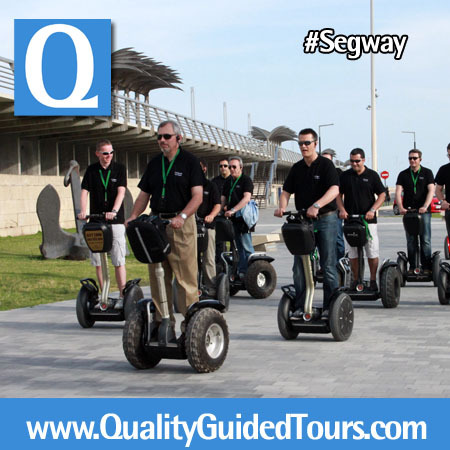 The Segway is a funny and enjoyable way to discover different cities and Cartagena is one of it!! Take a 2h Segway tour and don´t get tired!.